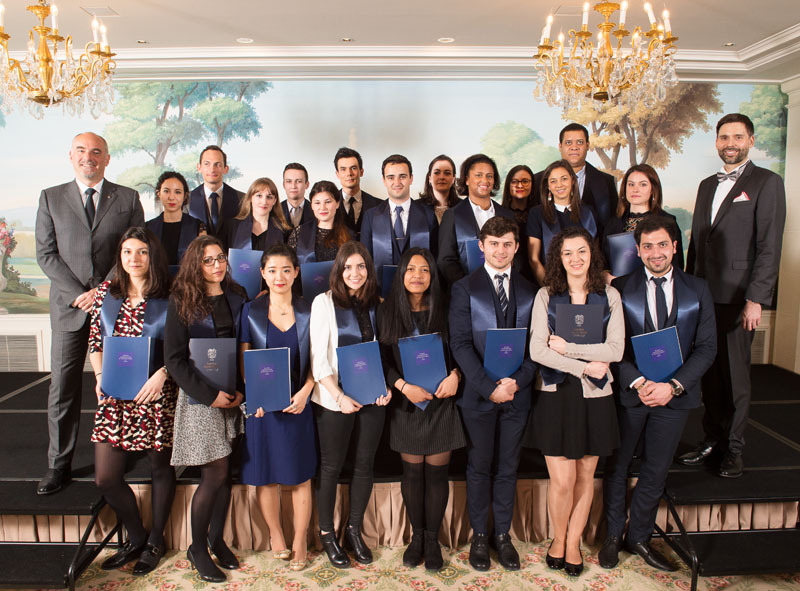 Since the first graduation at the Ritz, the leaders of the luxury hospitality welcome our graduates in their new carreer every year, here at Le Bristol in 2018 with Luca Allegri, Vice President of the Oetker Collection of luxury hotels. 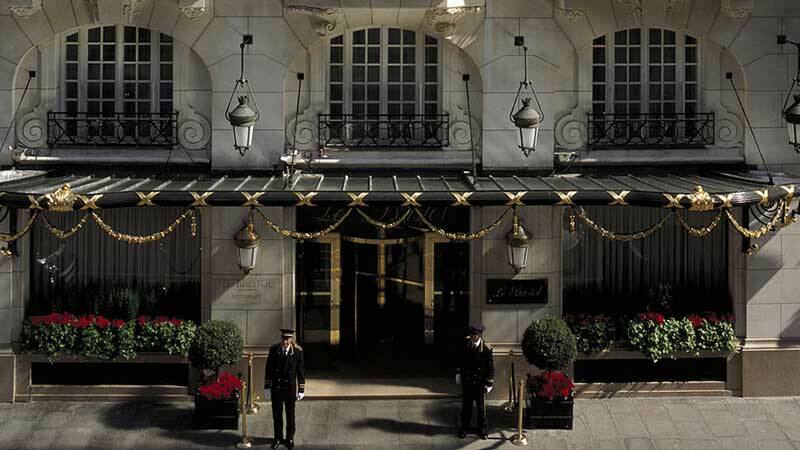 Because French tradition of luxury hospitality is recognised worldwide, as is the quality of UK universities, the British Master's degree at the Luxury Hotelschool is particularly distinctive. 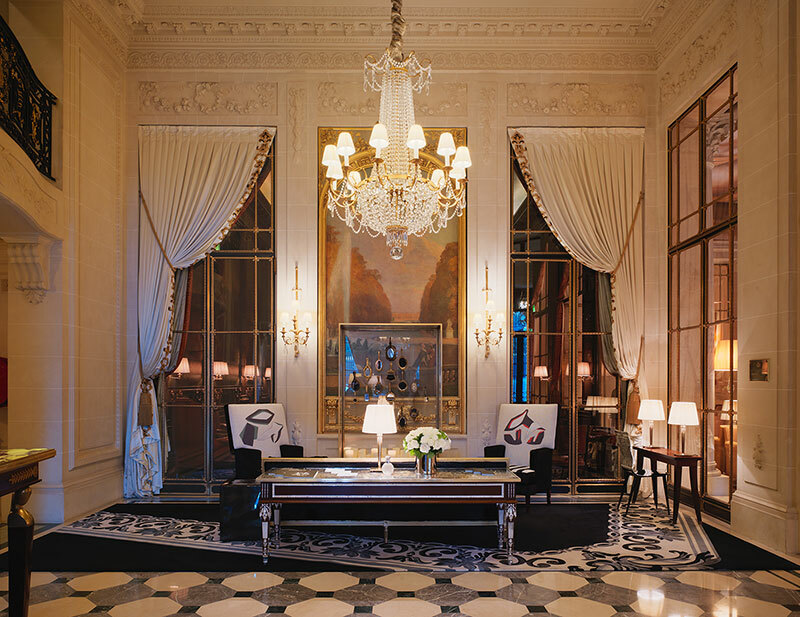 Above, the lobby of hotel Meurice who will host the graduation of 2019, sponsored by Laetitia Forbes, Director of Events and a former student. The Master's degree of a Bristish university is not given easily and the Luxury Hotelschool adds requirements specific to the world of luxury. Above, students debate in class on current issues. 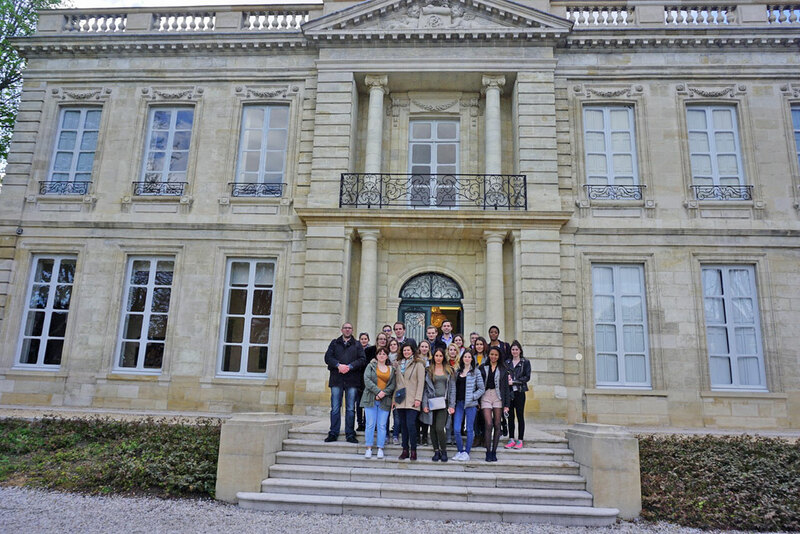 This program is the only authentic Master of Science in hospitality management in France. 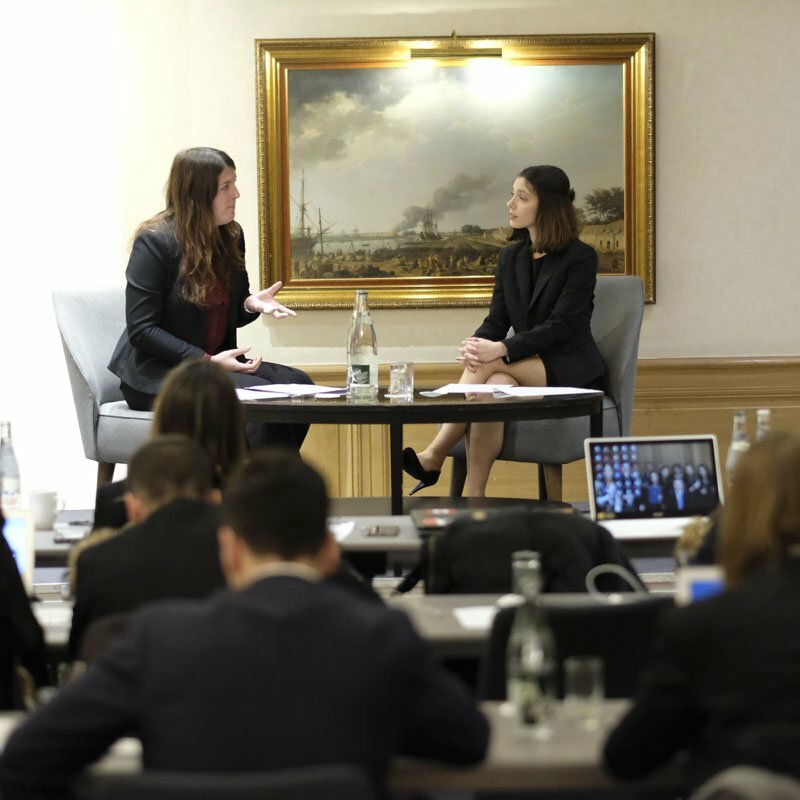 Business schools and hotel schools in France offer professional certifications usually named MSc or MBA but which are actually not Master's degrees. Industry leaders will welcome you by signing your diploma and you will join the exclusive network of alumni from the Luxury Hotelschool, but it is each student, in placet or after, who carries the values of the school: sens du service, the codes of the luxury and 21st century management. To understand the hotel industry, it is interesting to study its environment, the city, and in particular its development and marketing: city marketing... This is the theme of a one-week field trip in Bordeaux, an exemplary city in this field. Fees: 24,800 Euros for the 3 semesters for UK and EU students and 29,800 Euros for international students (including lunch on days with lectures).